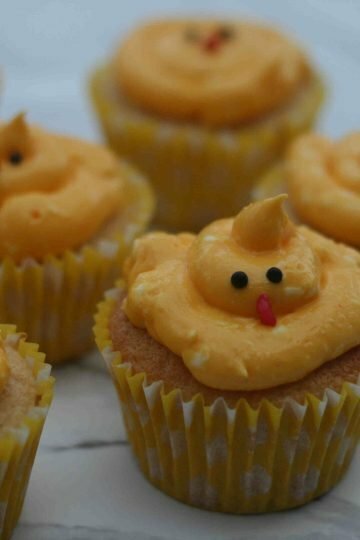 These cute Easter chick cupcakes are a fun bake for kids to make this Easter. They’re sure to love turning simple vanilla cupcakes into something a bit special. 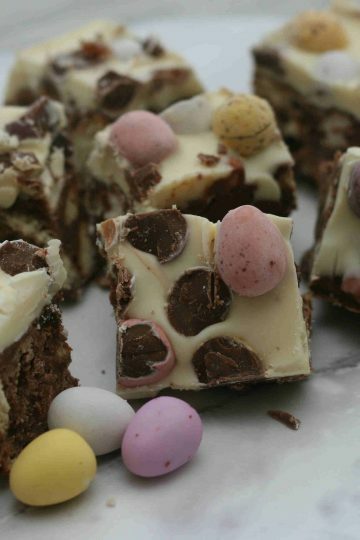 Rocky road is one of the easiest things to make with really small children and this one is full of mini eggs and creme eggs to is perfect for using up all your Easter chocolate. A delicious cinnamon tear and share kids will love getting involved in baking, monkey bread is a delicious sticky, sweet breakfast roll or treat.